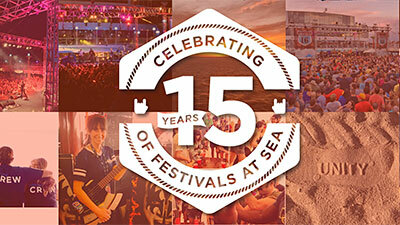 We're celebrating 15 years of festivals at sea, and we need your help compiling the moments. Introducing ‪#‎SXMgreatesthits‬! 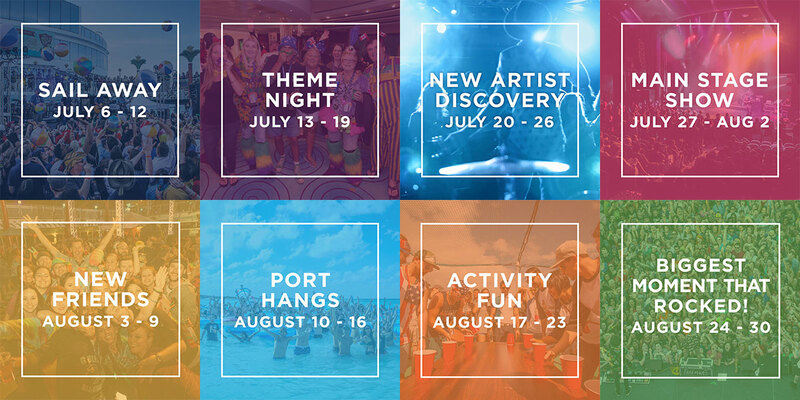 Follow along and share over the next 8 weeks to win cool prizes! And stay tuned for SIXTHMAN DAY (and super, gigantic, exciting GRAND prizes).